Do you like Immortals Siege? Share it with your friends. 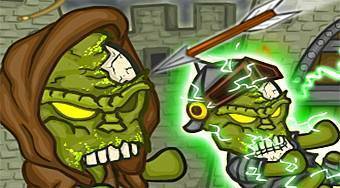 Immortals Siege - help the king to protect his castle from the attacks of zombies and other enemies.